West Ham manager Sam Allardyce has confirmed his interest to bring David Beckham to the club in January by having a transfer deal with his current club LA Galaxy. 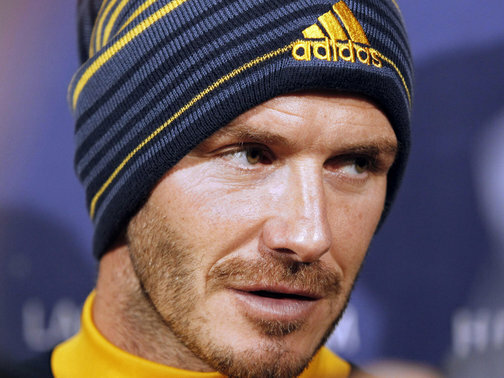 David Beckham had already announced that he would leave the club after MLS Cup final game on December 1. Since his announcement, many clubs from Asia and Europe were speculated to grab the famous player but Allardyce is keen to hand Beckham a return to the Premier League with West Ham but that is only conditional to his fitness. Allardyce told that Beckham would would need to do a fitness test like any other player. According to Beckham, who is now 37, he has the fitness and desire to still be competitive at any highest level. However, he didnt disclose his option of clubs yet.